Are you looking for a strategic partner with a strong capital and professional background or an investor for your start-up? Contact us. At present, we use our ICT companies to focus predominantly on cutting-edge communication solutions and services of collocation centres, however, we are open to other opportunities. Our investments have a long-term character, we continue our business activities in individual segments and and develop them. Given this approach, entities in the TTC group are an attractive and stable employer. TTC MARCONI and TTC TELEKOMUNIKACE operate on European telecommunication markets as system integrators and significant suppliers of new generation communication networks. They offer solutions primarily for the energy sector, telecommunications, transportation, public administration and defence and security. 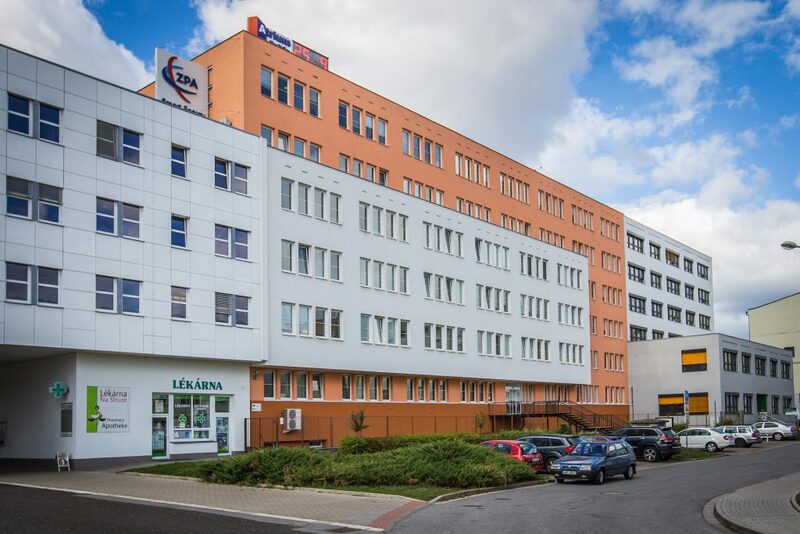 Upon their incorporation, these companies aimed to build on the tradition and top professional level of the former Výzkumný ústav telekomunikací (Telecommunication Research Institute); at present, their products and system solutions represent technological excellence in the Czech Republic. TTC TELEKOMUNIKACE holds a certificate from the Czech Ministry of Defence which authorises it for design works and development, maintenance and repairs of army aviation terrestrial radio-communication and computer facilities. In addition, the company is the holder of the certificate from the National Security Authority and certificate from NATO for access to confidential information on the “SECRET” level. 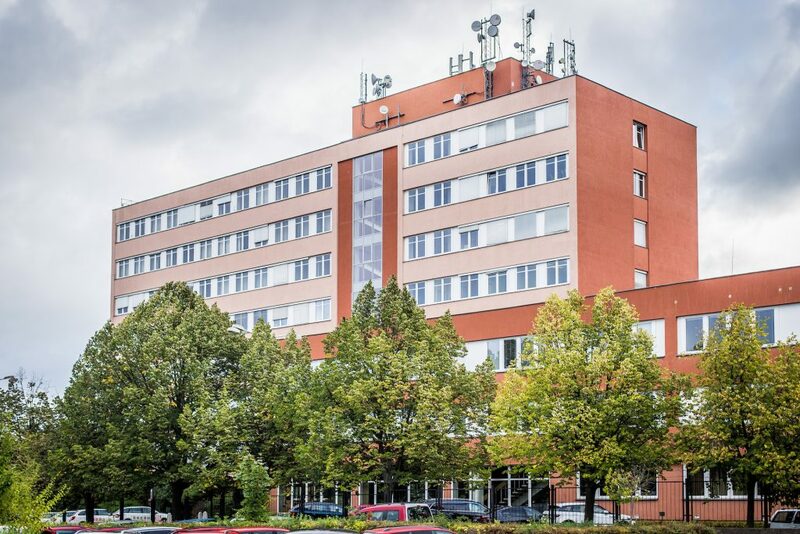 TTC TELEPORT is one of the largest providers of data centre services in Central and Eastern Europe. 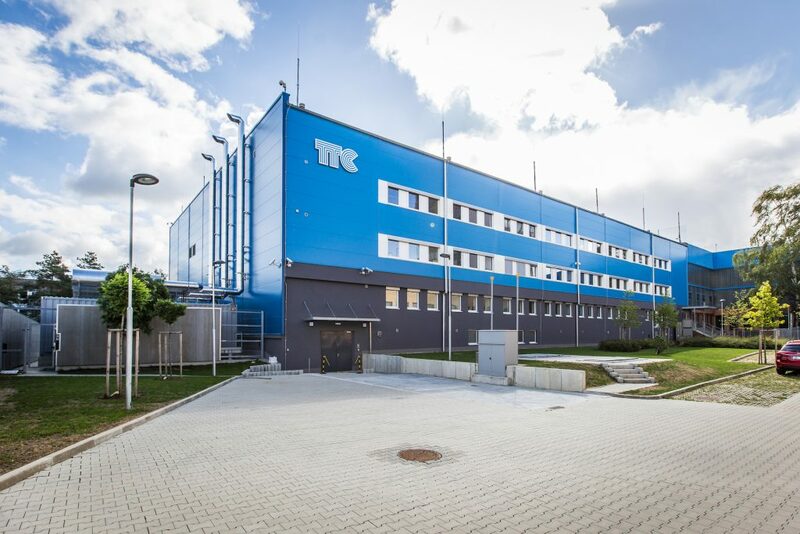 At present, the company operates two collocation centres, the TTC DC2 data centre with its 34 data rooms and 4,000 m² of customer premises is the largest data centre in the Czech Republic. Data centres are ready for customers with various level of requirements for security and scope of services, ranging from banks and corporations to family-owned companies or even tradesmen. TTC TELEPORT has operated on the market since 2001 and has experienced employees who do their work in the best possible quality. For customers, TTC data centres are a synonym of highest quality and first-class support. TTC TELSYS focuses on the development of two principal business activities. Since 1995, it has developed, manufactured and supplies electronics for elevator control and comprehensive elevator distribution boards. Products of the company have been installed in thousands of elevators throughout the Czech Republic and Slovakia. In addition, it operates in ICT where its principal product is the on-line TouchGuard guard patrol system. It is primarily used by security and cleaning agencies, companies engaged in administration and maintenance of real estate, servicing technology companies and industrial enterprises. TouchGuard is currently used by customers from eight countries, including Australia. The TTC investment group is the owner of a number of administrative premises where entities from the group and more than 120 tenants have their offices. We make investments in real estate, identically as in modern technologies, with a plan of long-term development. 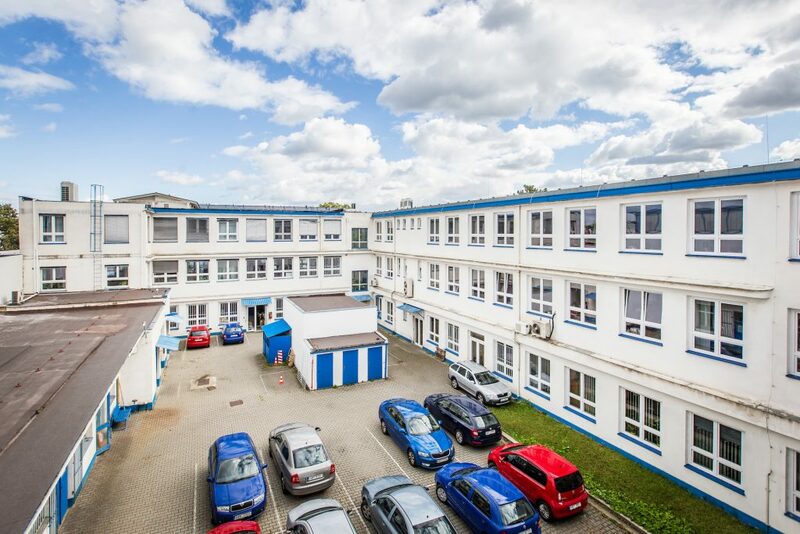 We seek for suitable investment opportunities in Prague and other towns in the Czech Republic. Do you own a real estate that would be a suitable part of our real estate portfolio? Contact us. Investment activities consisting in the search for suitable opportunities for acquisitions and their subsequent implementation, have been concentrated in the parent company TTC HOLDING. TTC Real Estate, which focuses on the administration, lease, renovations and modernisation of most real estate owned by the TTC group, plays an important role in real estate business activities. 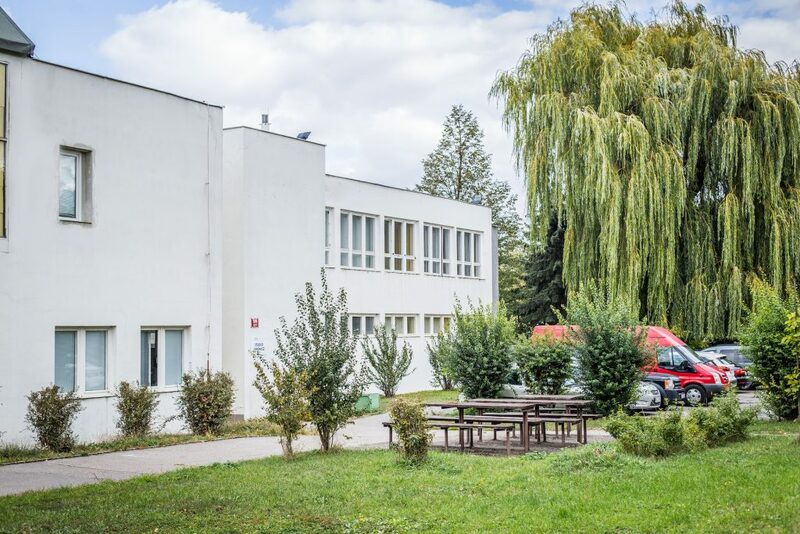 The group is the owner of several real estate premises in Prague and Trutnov with approximate floorspace exceeding 89 thousand m². 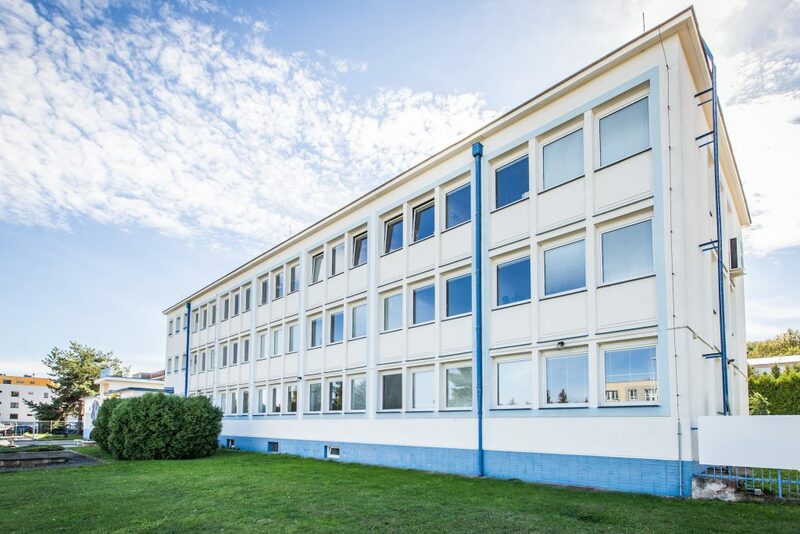 We are predominantly interested in administrative, warehouse and manufacturing premises in the entire territory of the Czech Republic. 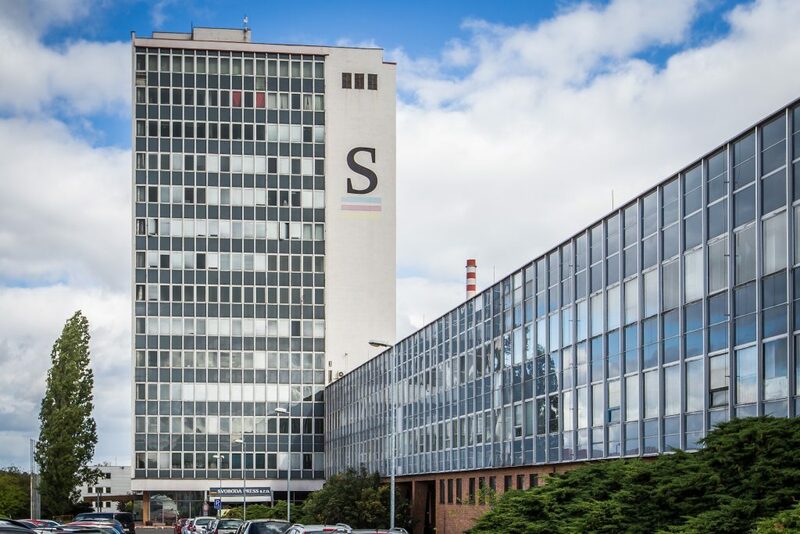 In 2017, two significant premises were added to our portfolio, specifically premises of Svoboda printing works in Prague-Malešice (approximate floorspace of 36 thousand m²) and manufacturing and administrative premises in the centre of Trutnov (space of approximately 17 thousand m²). © 2018 TTC HOLDING, a.s.